Wilcannia Central School is an isolated school in the Broken Hill district with 90% Aboriginal enrolment. The school motto is: 'River of Knowledge and Learning, Ngurta Ngurtaana Paakna-na.' 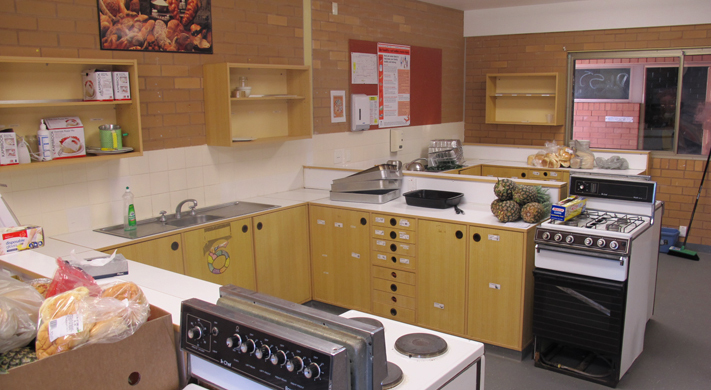 The school offers individual learning programs to students from K to 12, Distance Education, Access Programs, Vocational Education and TAFE delivered courses.